Fermentation: Stainless steel fermentation with an emphasis on preserving the grapes' inherent aromatic quality. 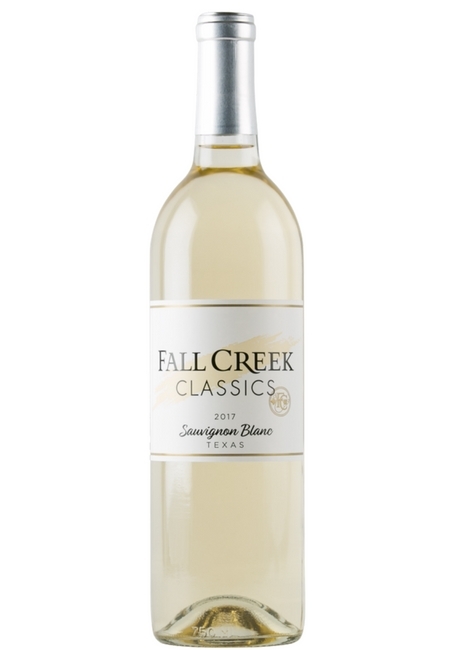 Sauvignon Blanc from West Texas vineyards is heavily influenced by the hot Texas sun and the cool desert nights. 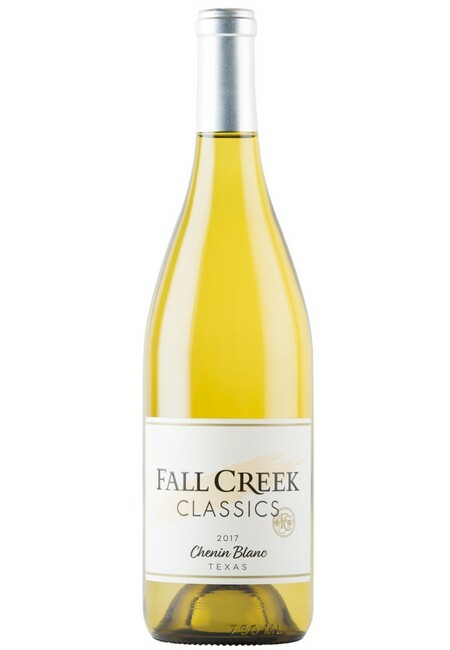 This vintage showcases the cheeky side of Sauvignon Blanc, ripe and juicy, this medium-weight Sauvignon Blanc is gushing with flavors of starfruit, kiwi, green mango and lemongrass with a refreshing key lime kick on the finish. 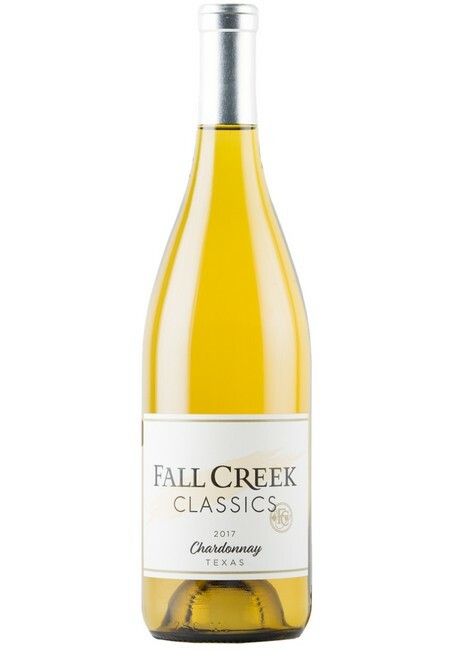 Desert-grown Sauvignon Blanc will blow your mind. We love this wine with Guacamole and chips! 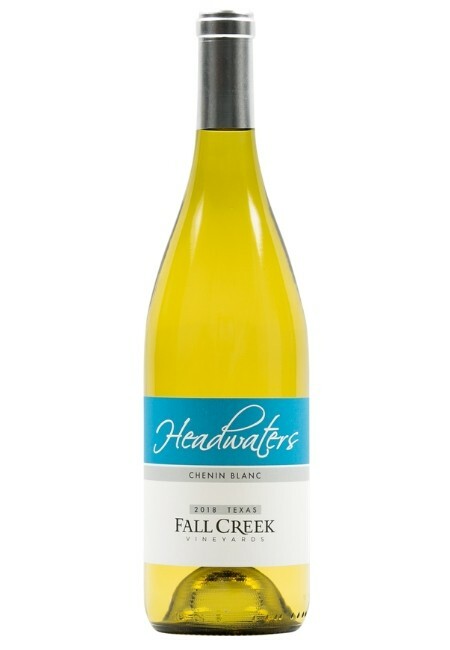 It is great with citrus and seafood dishes, such as ceviche or grilled fish with fresh lemon and herbs. 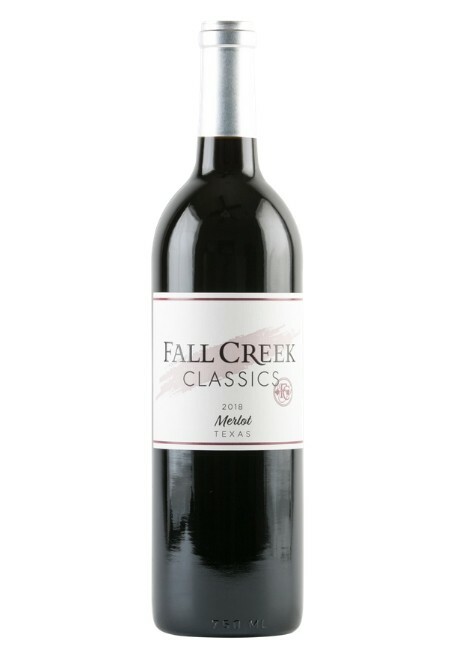 Always a treat when paired with fresh goat cheese and salad greens.